February 11, 2012 will always live in my mind for two reasons. 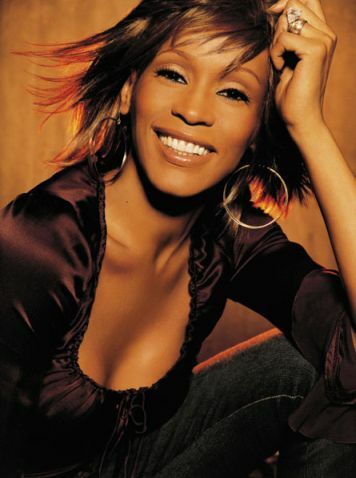 First, the tragic loss of Whitney Houston, one of the greatest singers I’ve ever heard and in the same league as Frank Sinatra, Nat King Cole, and other iconic singers throughout music history. But that’s not the only thing that happened that night. 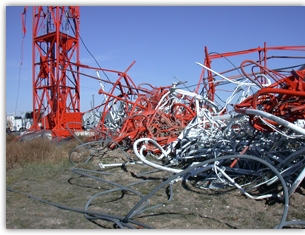 It’s the night that radio, as a medium, proved itself irrelevant because Houston’s untimely death happened on a Saturday night, a time when the majority of American radio stations look like this. Nice studio, but nobody is in the chair. Automation is in control. It doesn’t have to be that way. 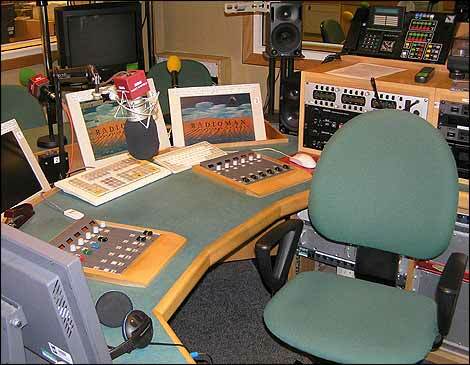 Over the years, the companies who own radio stations, especially the biggest companies with the biggest stations in the biggest markets, have been forced by economics and debt to run much, and in many cases, most of their programming using automation and a practice called voice tracking, where a faraway Air Personality records the things said on the radio days in advance. 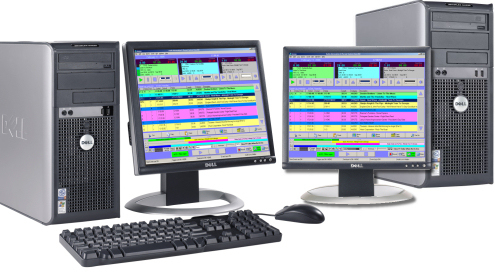 Many local radio stations only are live weekdays from 6AM-7PM, prime time for advertisers, and a growing number of stations are moving to automation in parts of that time period as well. 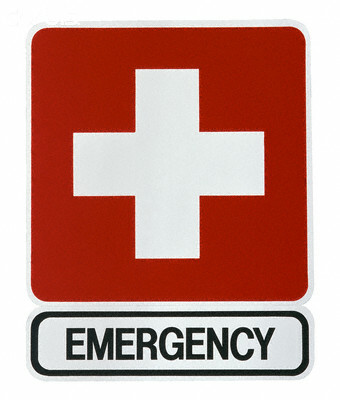 And few if any stations have a real contingency plan for situations like the death of Whitney Houston. So what does all this have to do with February 11, 2012? Plenty. Whitney Houston’s death was announced shortly after 8PM Eastern that evening, and thousands of radio stations were already running unmanned from empty buildings, airing voice tracked local-sounding shows if they were lucky, but most likely broadcasting pre-recorded oldies shows, reruns of talk shows that aired already, dance mix shows assembled days or weeks before, or some other kind of “it’s Saturday night and nobody is listening” content. And without a contingency plan or someone willing to take control of their stations in times like these…. What they weren’t running in most cases was the news that one of music’s all time greats had died in a bathtub in Beverly Hills. I’m not making this up, I heard it. While updating the story on The Music Meeting website, I listened to the streams of over 100 radio stations, in multiple formats, with multiple owners, and in markets ranging from New York City to Minot, North Dakota. Less than a dozen of those stations either played Whitney Houston’s music or talked about her untimely passing. Yes, there is an argument that a Country station shouldn’t talk about the death of a pop star, but Whitney Houston was bigger than a normal pop star, she was a Pop ICON. Every radio station should have at least mentioned her death. Or at least that’s what I think. You can tell me I’m wrong in the comments below. Sadly, people who were in charge of the few radio stations who did do something about Whitney Houston’s death were busy giving themselves high fives and not helping the other stations in their local cluster or chain to get the word out. Here’s a tweet from a Boston radio programmer. So who DID cover the death of Whitney Houston best? Who stopped everything and devoted all their time to the biggest pop culture story in a very long time? CNN and Piers Morgan. The network’s Don Lemon told the story on the air that he had finished his usual Saturday shift and as he was leaving the CNN Center in Atlanta he got the word to go back upstairs to the CNN studios because Whitney Houston was dead. Lemon had no time to prepare for the story but did a tremendous job of covering it in the early moments as the news was literally being fed to him in his ear and he was reading it from his Blackberry. 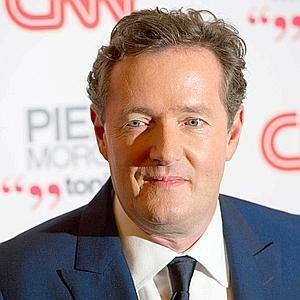 In time, Piers Morgan showed up from his Los Angeles studio. He was on his way to the annual Clive Davis pre-Grammy party at the same hotel where Whitney Houston died. Along with his showrunner Johathan Wald, Morgan did a tremendous job of doing interviews with Houston’s friends and entertainment business heavyweights, getting live reports via phone and from reporters on the scene around Los Angeles, and telling the story of Whitney Houston’s death with respect, sensitivity, and compassion. He and the CNN team did what radio used to be great at no matter what time it was, clearing the decks and providing complete coverage of a story that certainly was news, but was also pop culture and certainly would be the only thing people would be talking about for days, probably weeks. It isn’t too late for radio to reclaim the position as the “go to” place when a musician or pop icon dies, or even when severe weather hits. We all remember the stories from last summer of radio stations who waited too long to broadcast severe weather alerts because there wasn’t anyone in the studio to quickly get them on the air. With a little thought and a commitment that starts at the top and filters down to the entire radio station staff, radio can be ready to deal with whatever comes up, no matter when it happens. Make a written plan, with copies in every studio, the engineering department, every department head’s office, and on the station’s computer network with plans on what should be done in the case of big events, including severe weather, serious local news event, major power outages, national emergency, national news, news of interest to each station’s listeners (by format and location) and more. Decide who has the authority to interrupt regular programming to get the news on. Know what resources are available to each station: other stations in the cluster, local news partners like TV stations or newspapers, national news networks, and local experts on different types of mayhem and pop culture. Have a plan for someone to come into the radio station to deal with the situation. Whether it’s a tornado warning or the death of an artist, someone on staff should be on call at all times to drop everything and do what Piers Morgan did as soon as he learned that Whitney Houston had died. Work with sister stations in nearby markets, especially larger markets, to see if they can help you get content on the air when you can’t do it yourself. (Sorry, this may make engineers and some Managers cringe) Investigate a way to get on the air from outside the station when the studios are unstaffed. Can you use a remote control and code to break into programming via telephone? Do you want to get fancy and do it over the internet? Can the news/talk station in the cluster, the one most likely to have people on staff for the most hours, take over the air of all its sister stations? Don’t forget, radio is now more than just radio. What’s the plan to update text message subscribers, social networks, and your website? Finally, discuss with all the stakeholders in each station what qualifies as important enough to break in to each station. Music format can help you decide how big a star from another format should be before you break into a totally different format. There may be other considerations as well, like what if someone from your area is in the news or passes away? Sometimes there’s no set answer for this question, but thinking about it will make the decision to interrupt or not interrupt much easier. I still believe that radio can fix many of the things it has messed up over the last few years. One of them is reclaiming the place in listeners’ minds as the first place to go for the latest news and information. What do you think? Please feel free to comment below. Let’s come up with some ideas every radio station can use.